Rush Animal Care Clinic wants you to know that spay or neutering your pet is a good choice to prolong their health. It is a surgical procedure that removes the reproductive organs of your male or female pet. Your pet will be under general anesthesia and this is a safe and effective procedure. After the operation, female cats and dogs are unable to reproduce and it eliminates the breeding and heat cycle. Male dogs and cats are unable to reproduce and it removes the breeding cycle. Every year hundreds of cats and dogs are born and do not find homes. Having your cat or dog spayed and neutered stops the cycle of homelessness for pets. Homelessness results in many stray dogs and cats being euthanized. These procedures do not have any effect on your dog or cat's ability to play, eat, work or hunt. It protects your pet from serious health issues later in life. Our veterinarian at our Johnston clinic wants you to know there are many benefits to spaying and neutering your pet. Your pet will live a healthier, longer life. It prevents cancer, reproductive illness, and tumors in dogs and cats. Your pet won't go into heat and this prevents some of the unpleasant behaviors that occur. These behaviors are urinating, fights, marking their territory, howling, and roaming. it is cost effective because you don't have to care for a litter of kittens or puppies. These procedures do not cause your pet to become overweight. The best time for you to neuter your dog is between six to nine months old. Puppies that are eight weeks can be neutered as long as they are healthy. Older dogs can have the procedure, but, there is a risk of complications due to their age and health problems. Kittens eight weeks can be spayed or neutered. 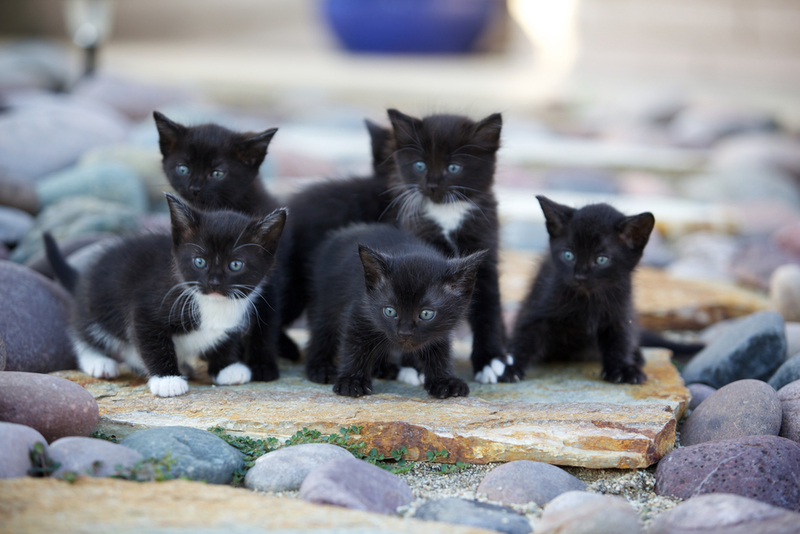 Your kittens should be healthy. Our vet recommends having the procedure done before your cat reaches 5 months. This is to avoid the heat cycle. Before surgery we will give you advice on how to prepare your pet for the surgery. After surgery we might provide your pet with medications for pain. When your pet arrives home they should have a quiet comfortable place to recover. Don't bathe your pet for several days and keep it from licking or scratching the wound. Check the incision site daily and call us if complications arise. Contact Our Veterinary Clinic to Schedule An Appointment Today! It’s important to spay or neuter your pet to protect their health. We are located near Urbandale and want to service customers in the surrounding communities. Call Rush Animal Care Clinic today to make an appointment at 515-270-2240.